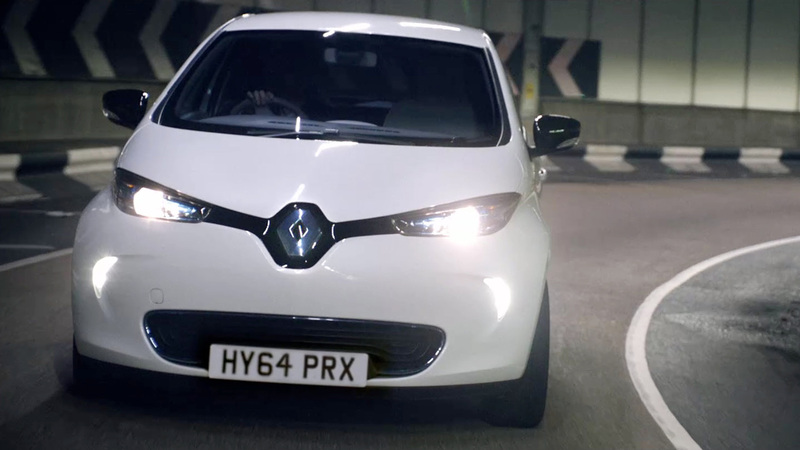 MJZ's Carl Erik Rinsch displays the cool and calm of Renault's electric car in this 30 second spot 'All Is Calm' created by Publicis. Mill colourist Mick Vincent created a contrast between the hectic outside world and cool car interior within the grade, he comments, "In this grade we wanted to develop a look that was harsh and gritty, a balance between black and white and color. Each exterior shot of the busy city needed to feel cold and unwelcoming, opposing the warmth and calm of the inner vehicle. We then applied a film grain and blended this over the top, varying the levels per-shot but ensuring there was a fluidity to the ad."